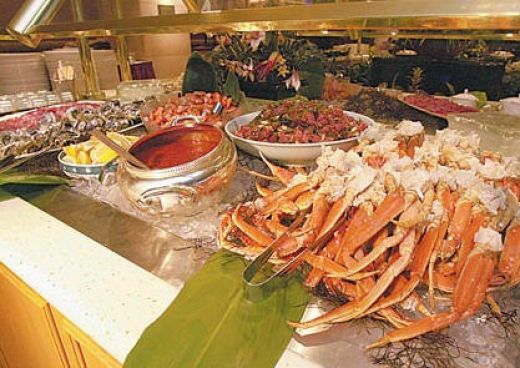 This entry was posted in News, Vegas Hotel Coupons and tagged Las Vegas food, Las Vegas Hotel Coupons, Las Vegas hotels, Rio Las Vegas, Rio Las Vegas Review, seafood, Vegas Food, Village Seafood Buffet The Rio by admin. Bookmark the permalink. We get our coupons for the Carnival World buffet out of the in-room magazine. I think it is called “what’s on”. The locals get great deals at the buffet. A local showed me a coupon for the Rio buffet and it was like two for one. Too bad I don’t live in Vegas.